Are you in the bar or restaurant industry? As an owner, manager, server, or bartender—take your craft to the next level with this weekly podcast. With a range of related topics, I will be discussing and interviewing those in the service industry during our Staff Meetings. They will share their industry stories, their successes, their failures, and their passions. 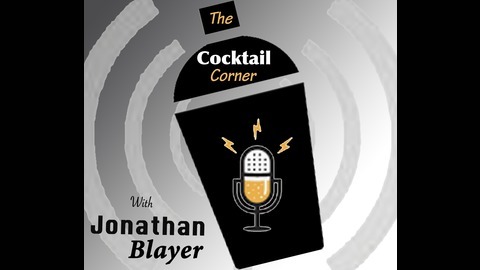 Join me every Monday morning for a new podcast. Stay tuned for bonus episodes from time-to-time. Do you have topic ideas? 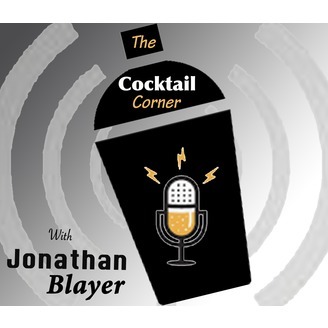 Email me at: Jonathan@thecocktailcorner.com.